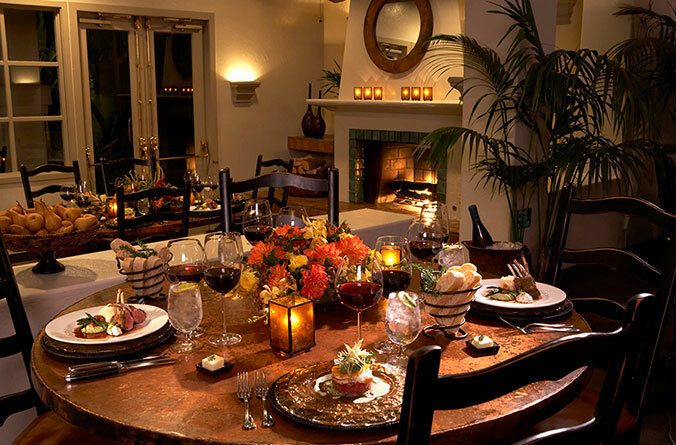 The Boutique Hotel Collection is comprised of four authentic places to stay located in San Luis Obispo, California. Whether you are looking for a wine country inn, a beachfront hideaway, an alluring cliff-side escape, or a romantic and rejuvenating retreat, our collection of hotels is sure to satisfy. Come stay with us and enjoy the SLO life. Decide which vacation experience that you are looking for out of our four distinct properties. Any good vacation needs amazing food, check out our restaurants that each feature distinct and unique flavors.